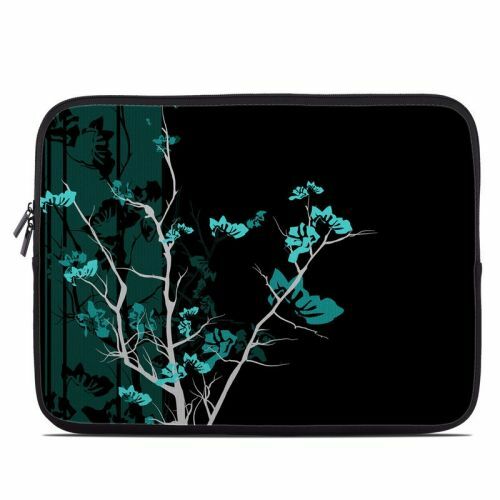 iStyles Chromebook Pixel Skin design of Branch, Black, Blue, Green, Turquoise, Teal, Tree, Plant, Graphic design, Twig with black, blue, gray colors. Model GCPX-TRANQUILITY-BLU. 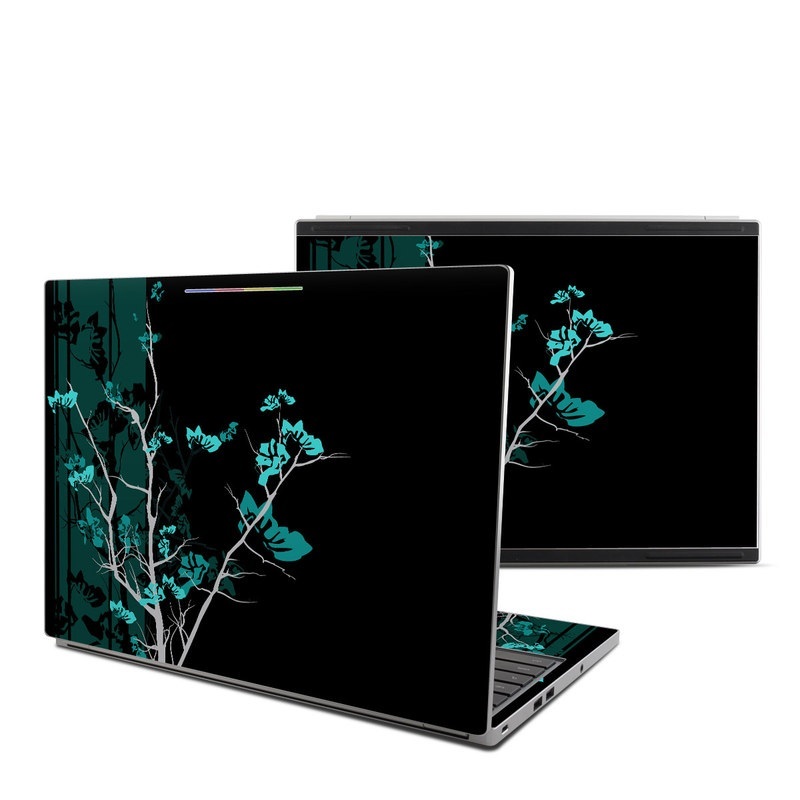 Added Aqua Tranquility Chromebook Pixel Skin to your shopping cart.